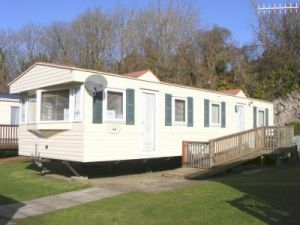 Here are all the private static caravan rentals that we have located on a Haven Holiday Park. 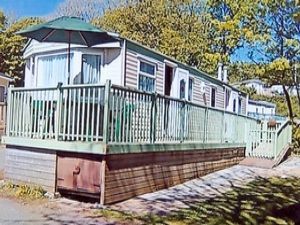 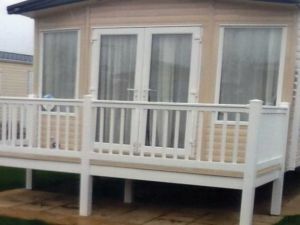 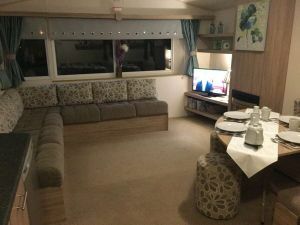 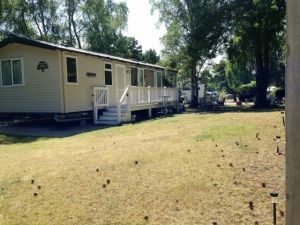 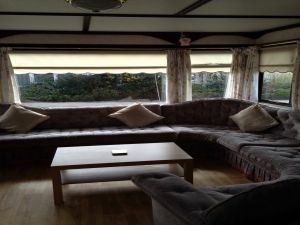 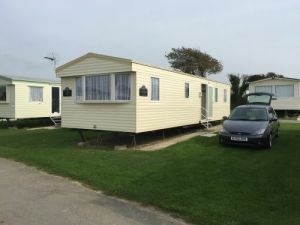 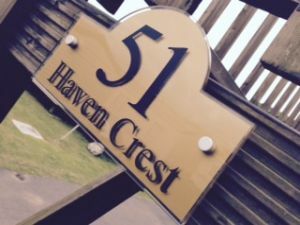 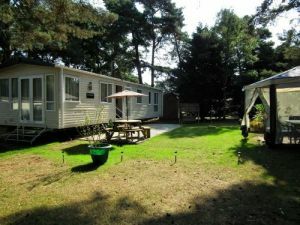 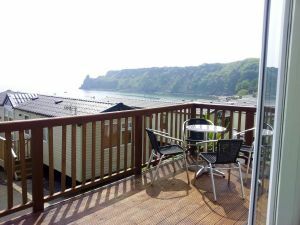 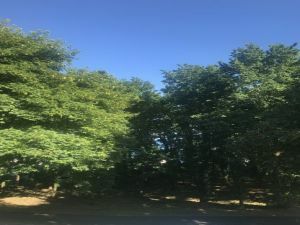 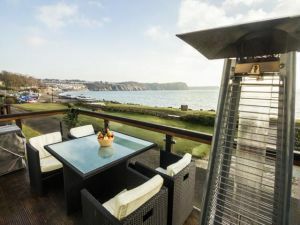 If you know which Haven Holiday Park you are looking to rent a private static caravan on then you can jump straight to all our private caravan rentals on that Haven holiday park by following a link below. 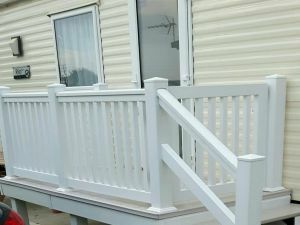 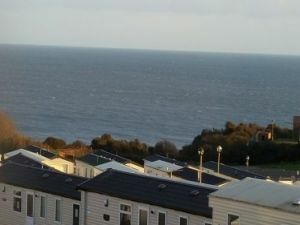 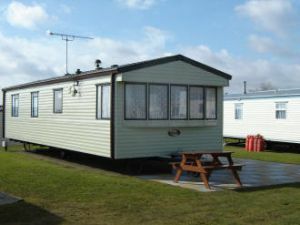 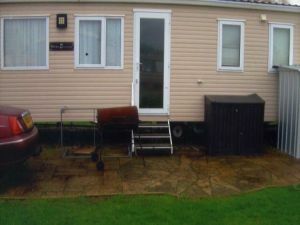 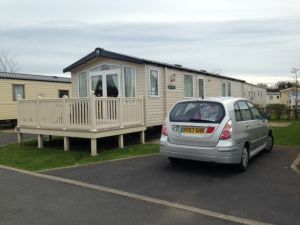 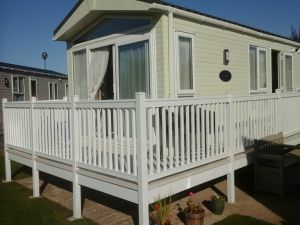 Otherwise scroll down to view all the static caravans we have listed on Haven Holiday Parks. 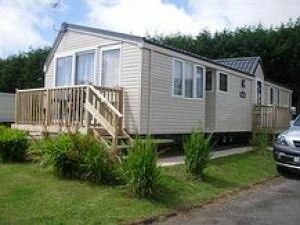 Remember that all these caravans for hire are from the owner direct so you will know exactly which caravan you will be in for your holiday. 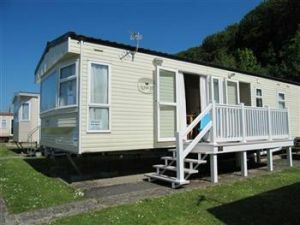 Please note - Only the Haven Holiday Parks that we have current listings for will be displayed below as links.